Star Vinyl Decal Style 92. Made of High Quality Oracal 651 Intermediate Calendared Vinyl. Can be applied to just about any smooth surface. Rated for 6+ years outdoor use. 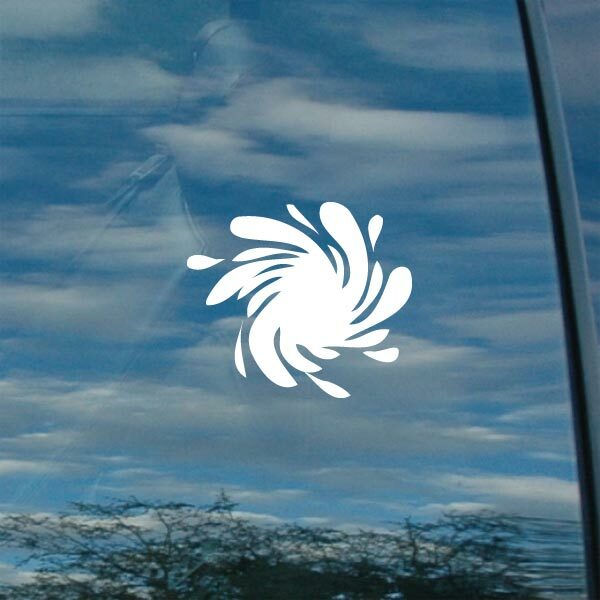 Free Decal with every order. Need a Custom Size or Color? Don't see a size or specific color listed that will work for your application? 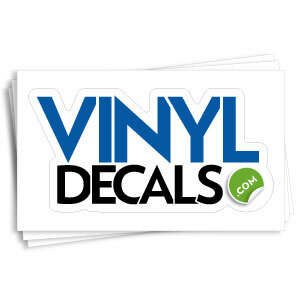 We are able to custom cut your Vinyl Decal to just about any size. We have access to hundreds of colors. We also can cut your custom design. Please use the Custom Quote form.